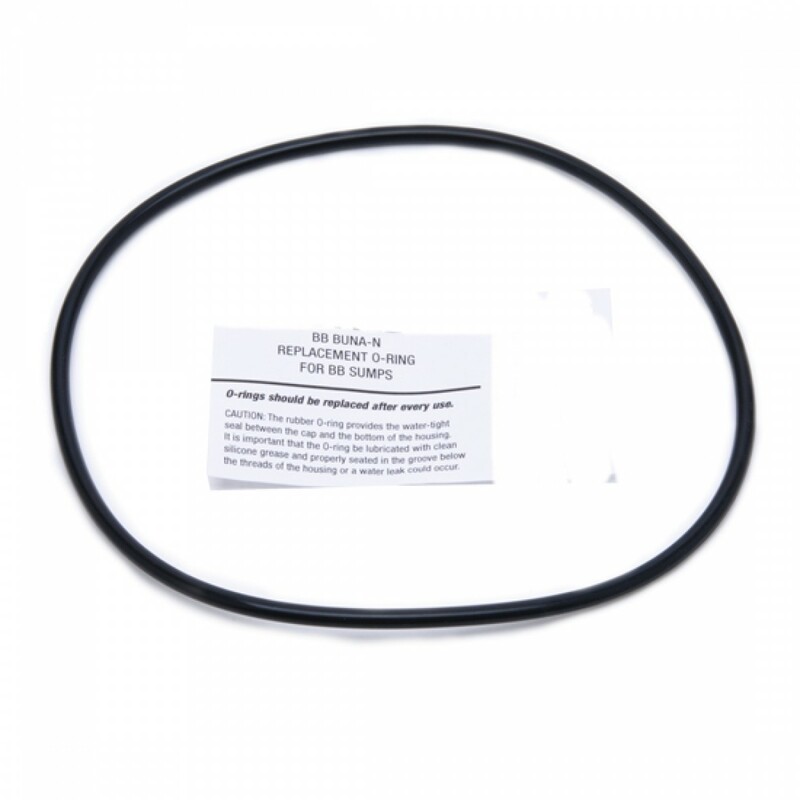 A small but critical component of GE SmartWater filtration systems, the ws03x10039 O-ring helps to ensure your system is properly installed and maintained, with minimal risk of leakage. 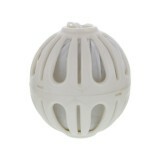 A genuine OE part from the manufacturer that is worth stocking up on to ensure you always have one on hand. For best results, replace with every third filter change. 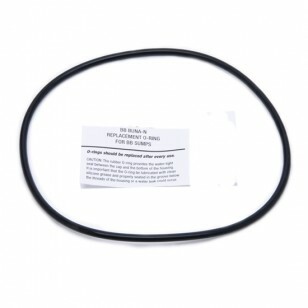 Get the ws03x10039 GE SmartWater O-rings you need by adding these to your cart today!